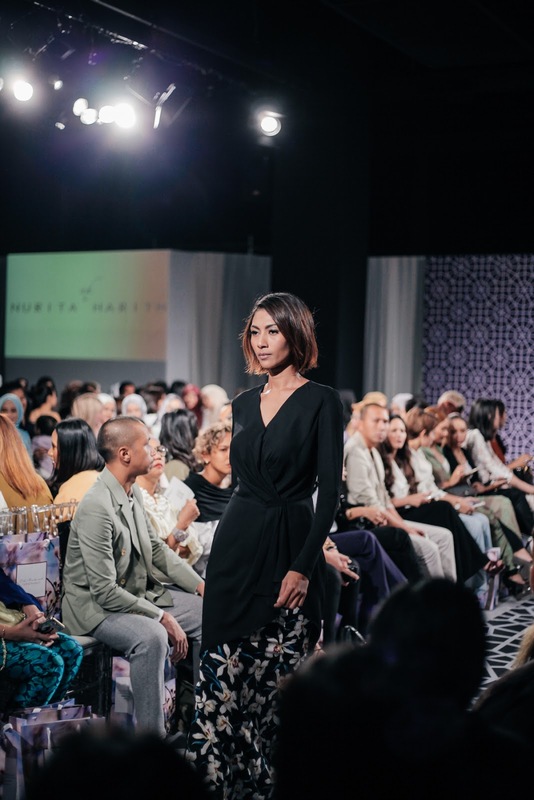 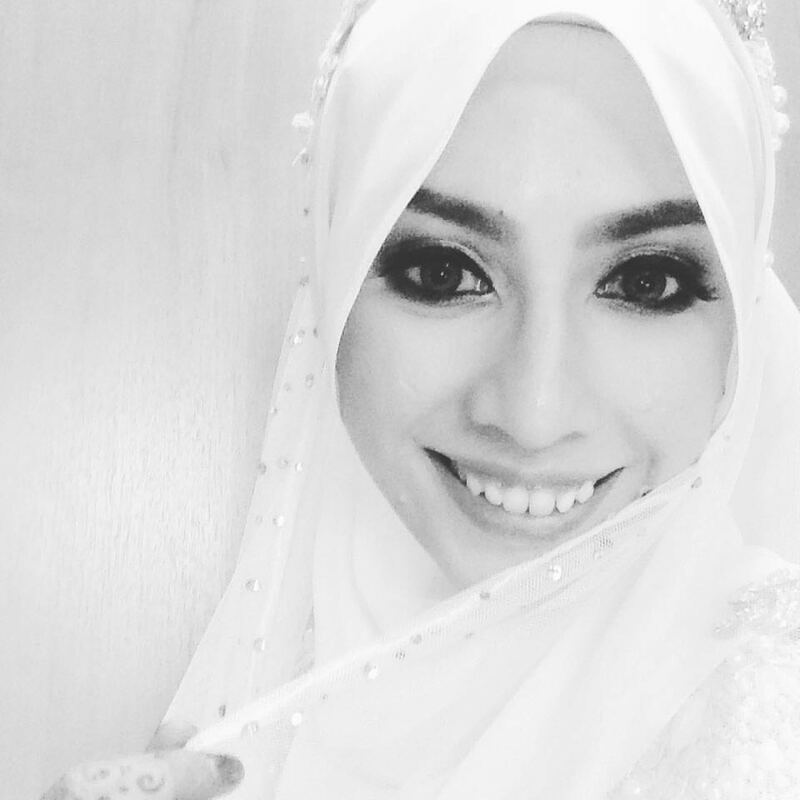 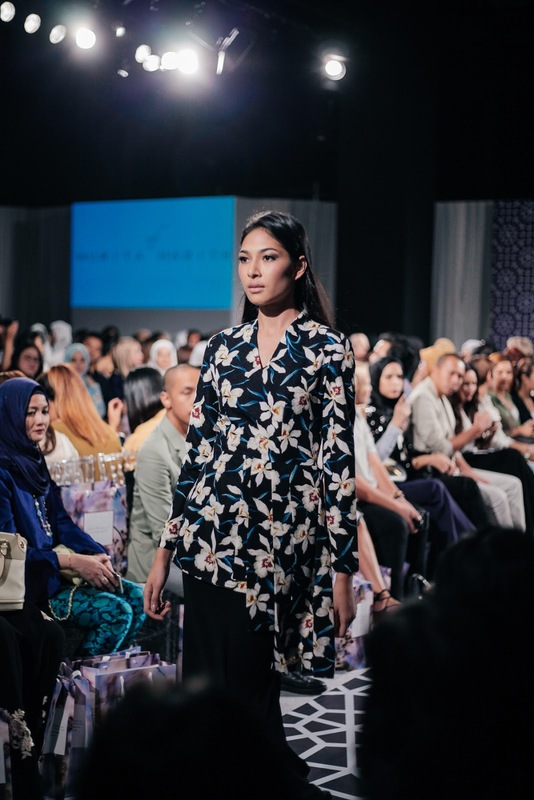 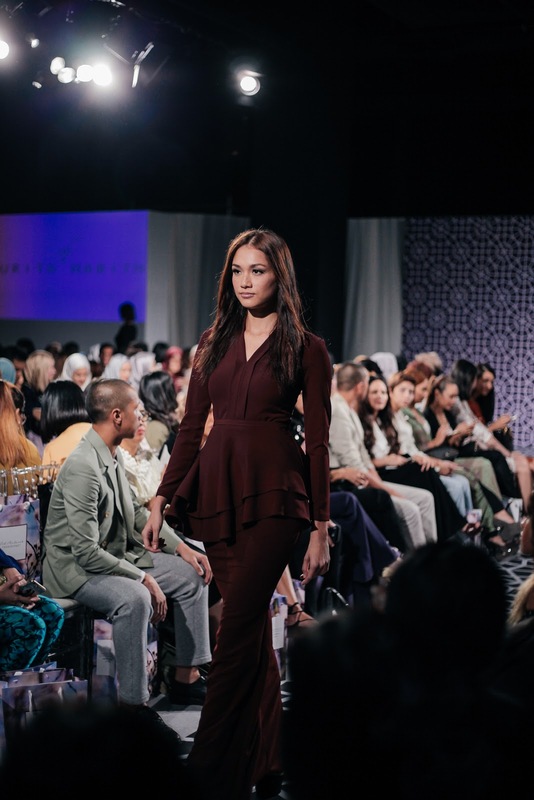 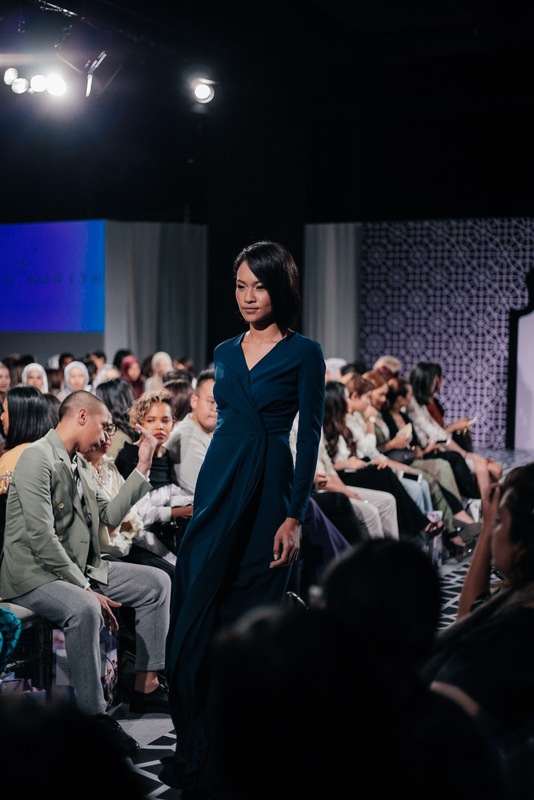 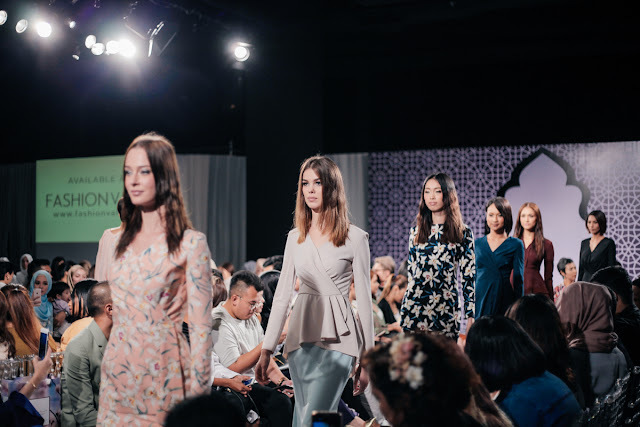 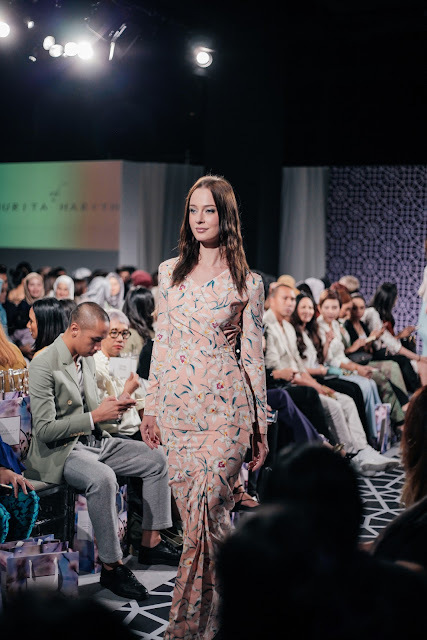 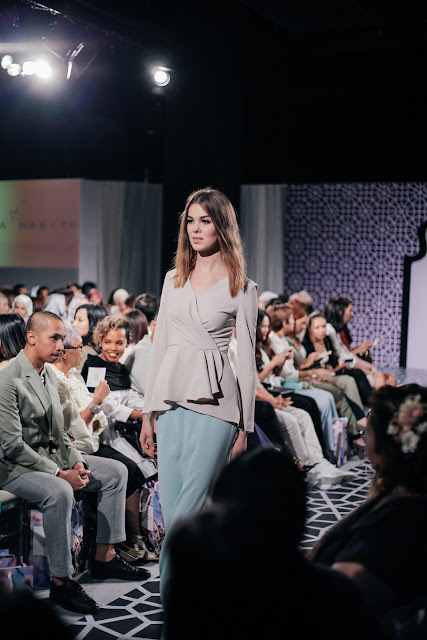 Nurita Harith dedicate her love and affection for her late grandmother through her raya collection this year which features her favorite flower, orchid in all of the prints designs. 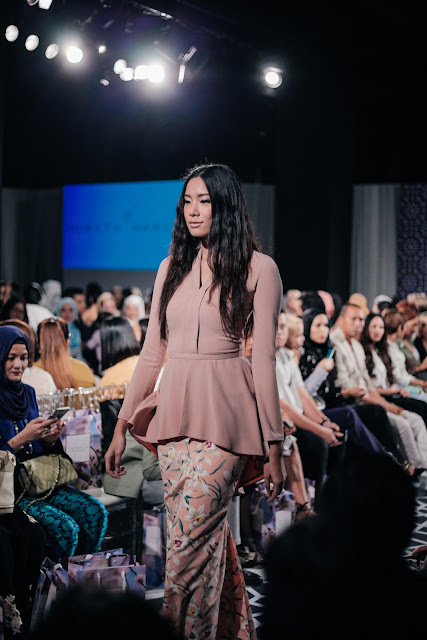 A lot of detailing can also be seen in each creation such as box pleats on tops and skirts, as well as drawings and gathers, giving it that unique feminine touch. There are options for darker shades in each designs too which make this dainty yet practical, easy to match pieces looks alluringly lovely for any occasions, be it formal or even for casual stroll in the park!